Movers Clearwater Fl - #1 Trusted Moving Company! 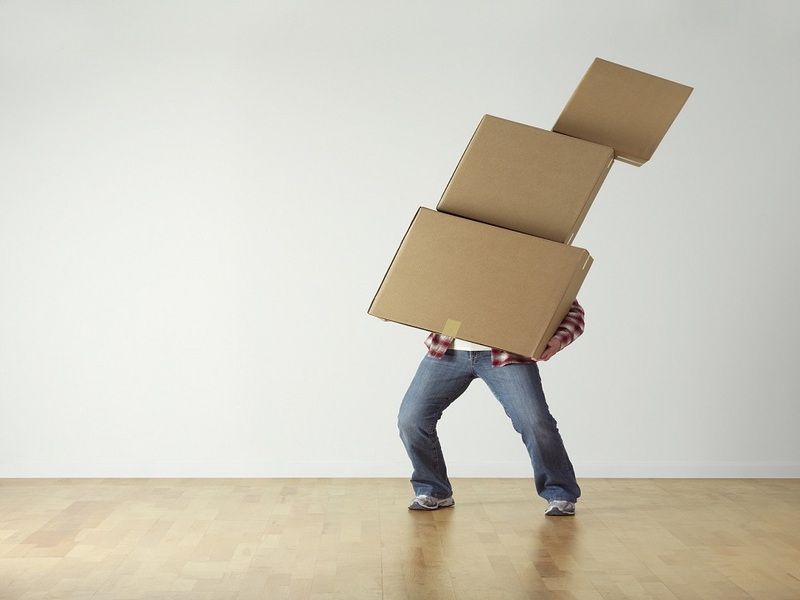 Movers Clearwater - We Help You Move With Ease! Seeking “movers Clearwater”? You have come to the right place. 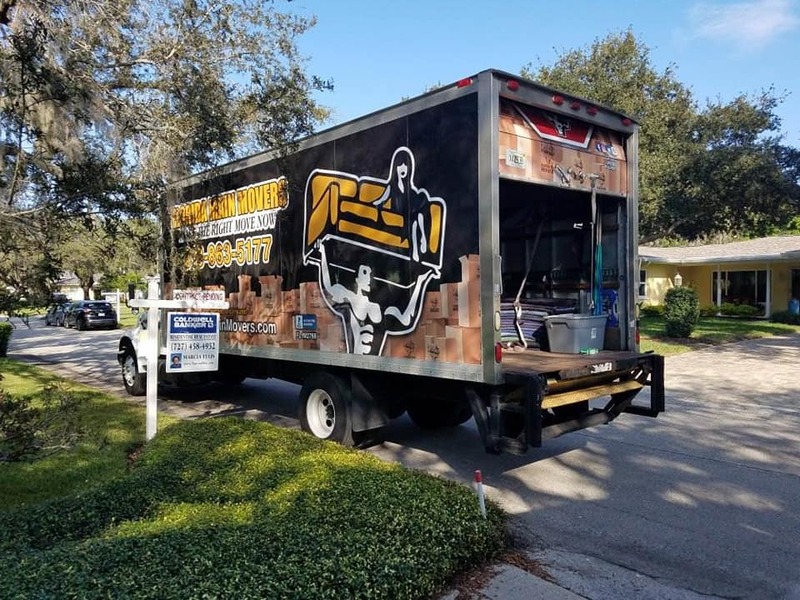 As your expert moving company in the Clearwater area, Florida Main Movers has been helping families and individuals move for years. 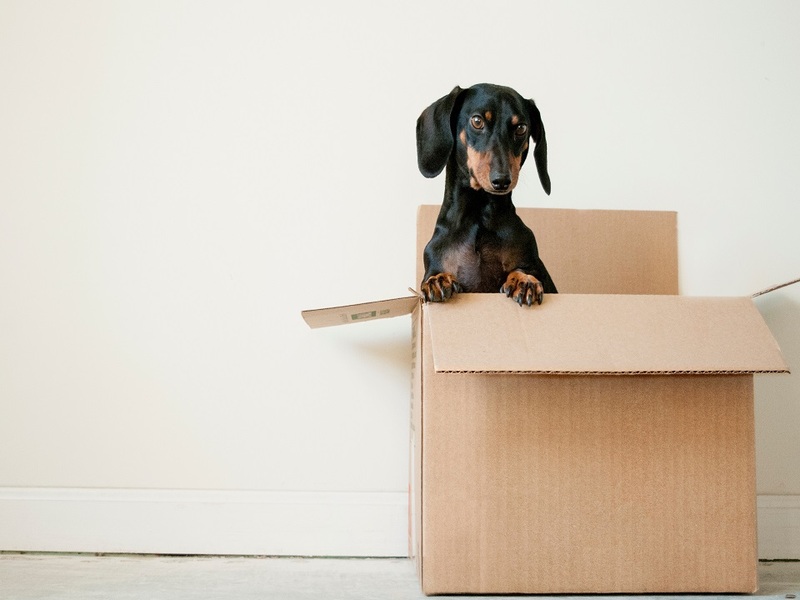 Whether you want to move a single-family home or an apartment, we will provide the boxes, the team, and the truck. Not only that, but we offer the value, service, and care that individuals are seeking. We treat your items as our own. Therefore, we are here to make the process a quality and effortless process for you and your family. You, the kids, and everyone does not need to be stressed when moving. In fact, with Florida Main Movers you can relax in the comfort of your home and expect the work to be done for you. Simply, let us know what you want packed and where you want it placed. From same day delivery to overnight storage options, we offer quality services to make the process easy and effortless for you and your family. With this, you can enjoy more quality with your family and enjoy your home as the process is being done for you. Contact Florida Main Movers today, the #1 company when searching for movers Clearwater. The #1 Moving Company in Clearwater! From Point A to Point B, you just tell us where to go and what you want packed!